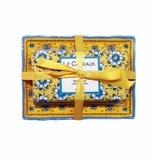 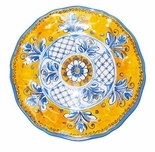 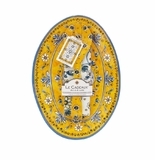 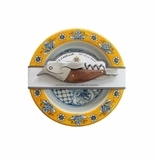 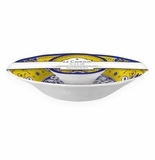 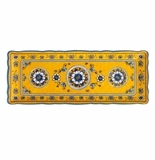 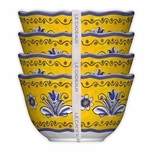 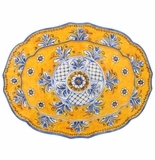 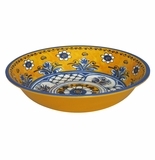 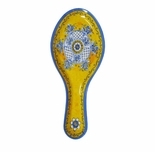 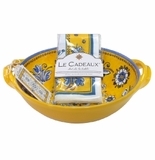 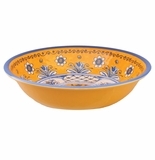 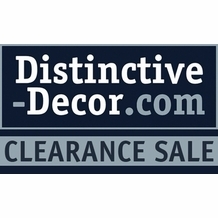 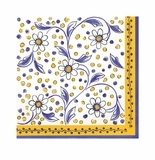 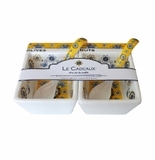 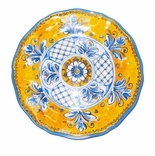 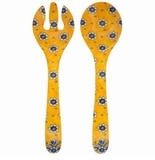 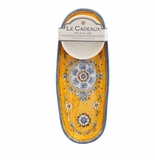 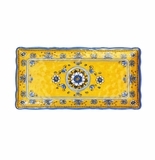 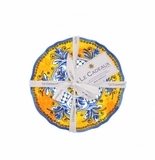 Our Le Cadeaux Benidorm dinnerware collection at Distinctive Decor is designed with a traditional French countryside pattern in blue, white and yellow. 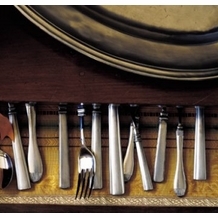 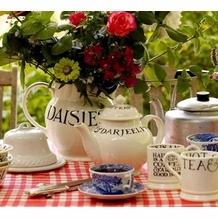 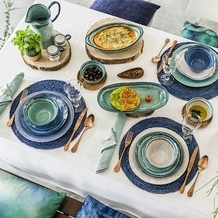 But this tableware has a contemporary advantage over traditional ceramic and porcelain dishes. 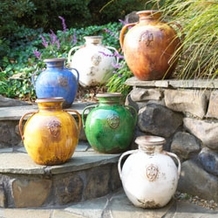 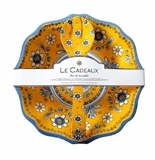 This is Le Cadeaux's famed triple-weight melamine dinnerware that's virtually unbreakable. 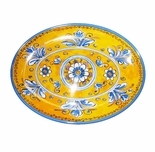 It's a smart, stylish choice for outdoor dining, entertaining on boats, for children's parties and vacation parties at the beach. 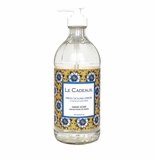 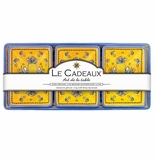 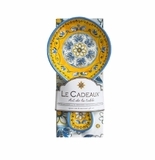 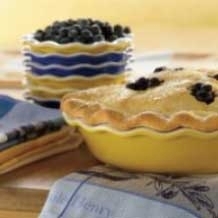 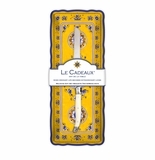 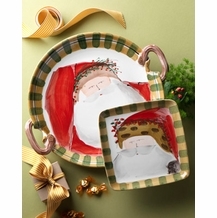 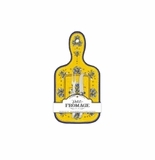 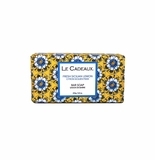 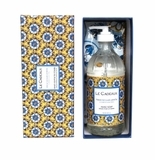 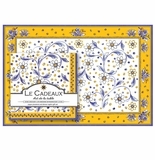 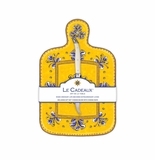 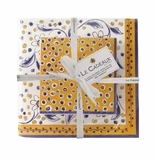 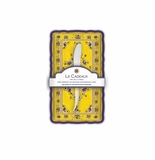 All Le Cadeaux melamine tableware is dishwasher safe and BPA free. 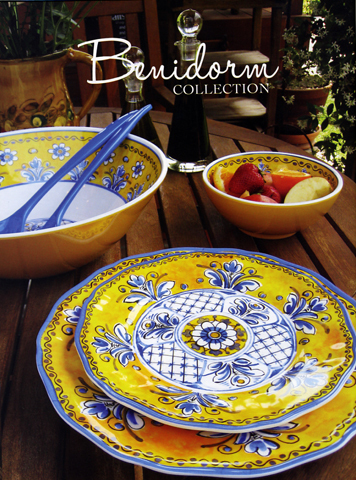 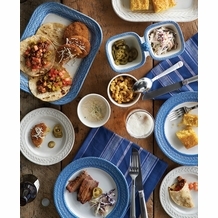 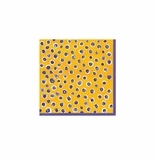 Our Benidorm pattern dinnerware collection by Le Cadeaux includes dinner and salad plates, cereal and dessert bowls, serving platters, bread trays and cheese boards. 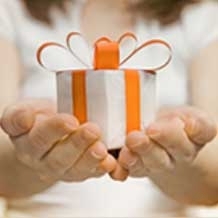 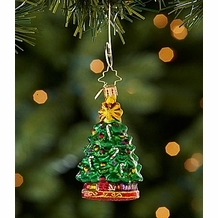 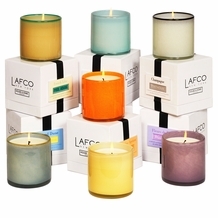 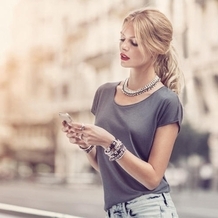 Shipping is free on qualifying orders.